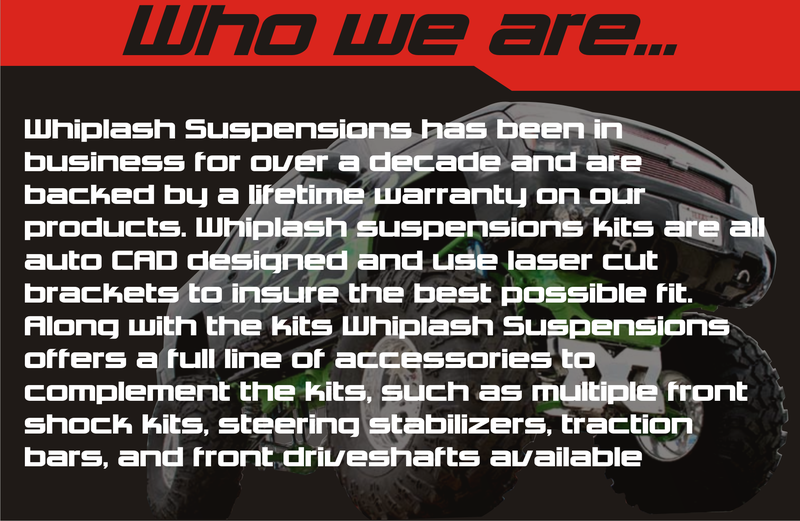 Welcome to Whiplash Suspensions we manufacture the product & have been with the business for over a decade and are a full Manufacturing Company. 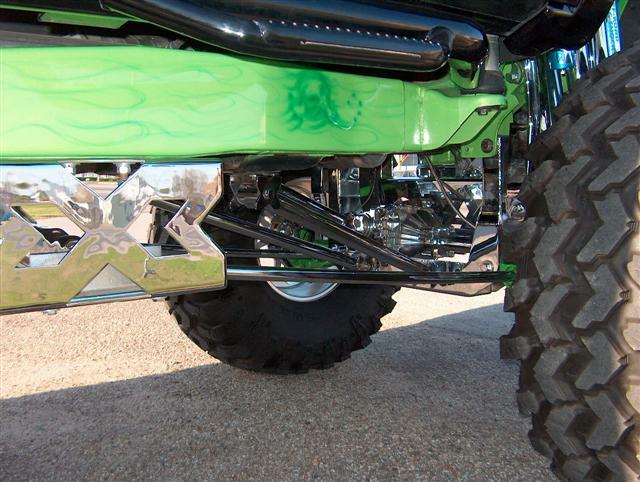 We specialize in the large lift kit industry, but offer something for everybody with lift kits ranging in size from 2 inches to 19 inches! 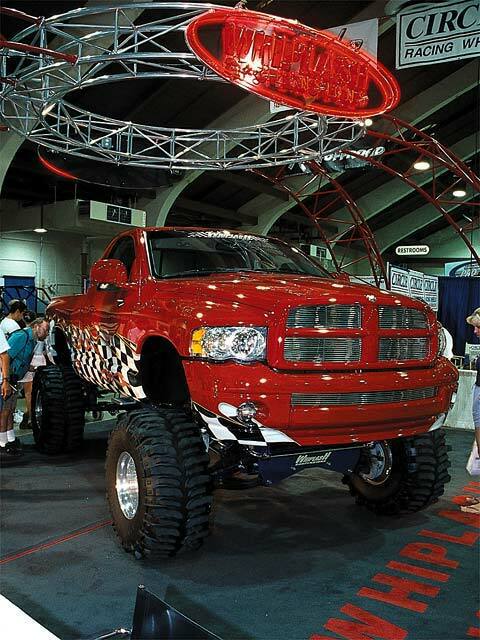 New are Whiplash Suspensions 10", 12"& up to 17" on the 2010-2012 Dodge 3/4 Ton and 1 Ton Rams. 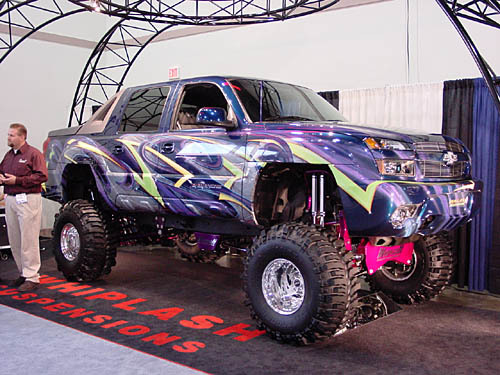 We also custom build suspension lift kits for your application on your vehicle, let us know what your are looking for and we can build it! Copyright 2014 Whiplash Suspension. All rights reserved.